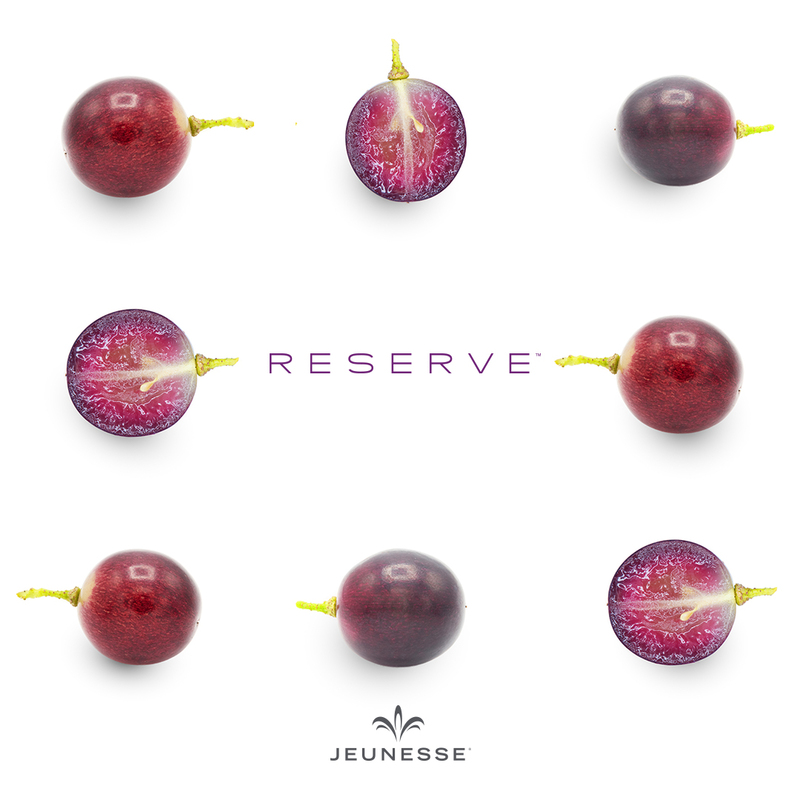 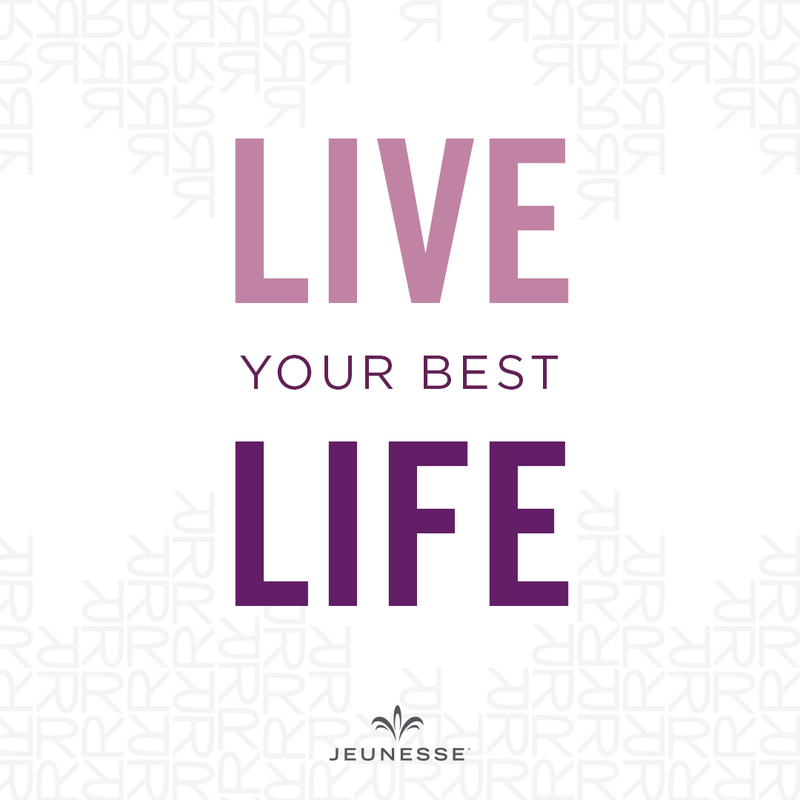 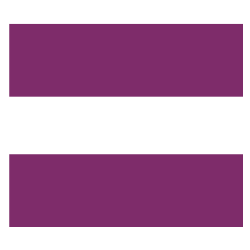  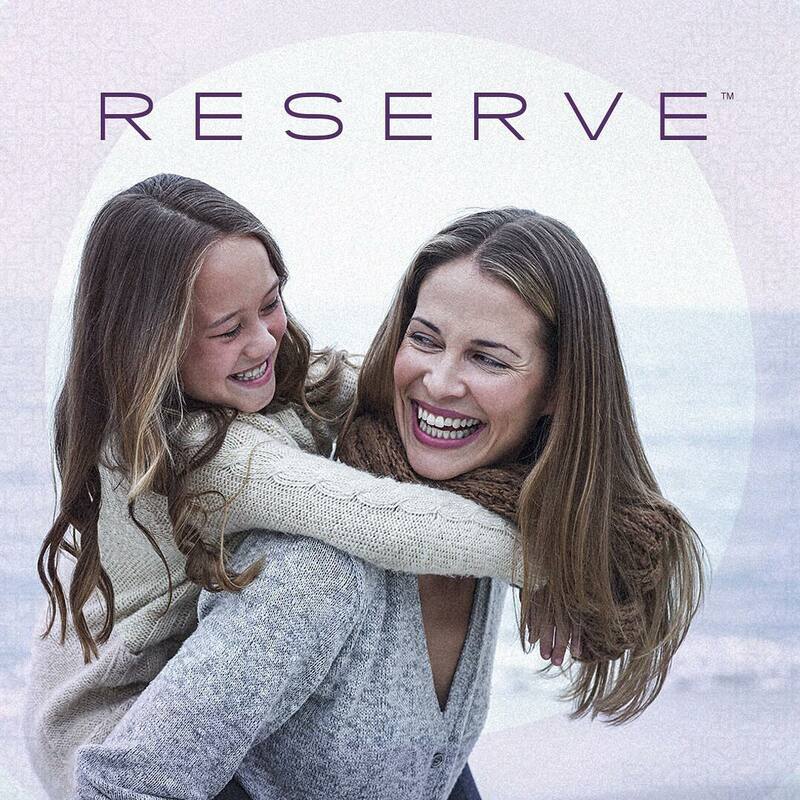 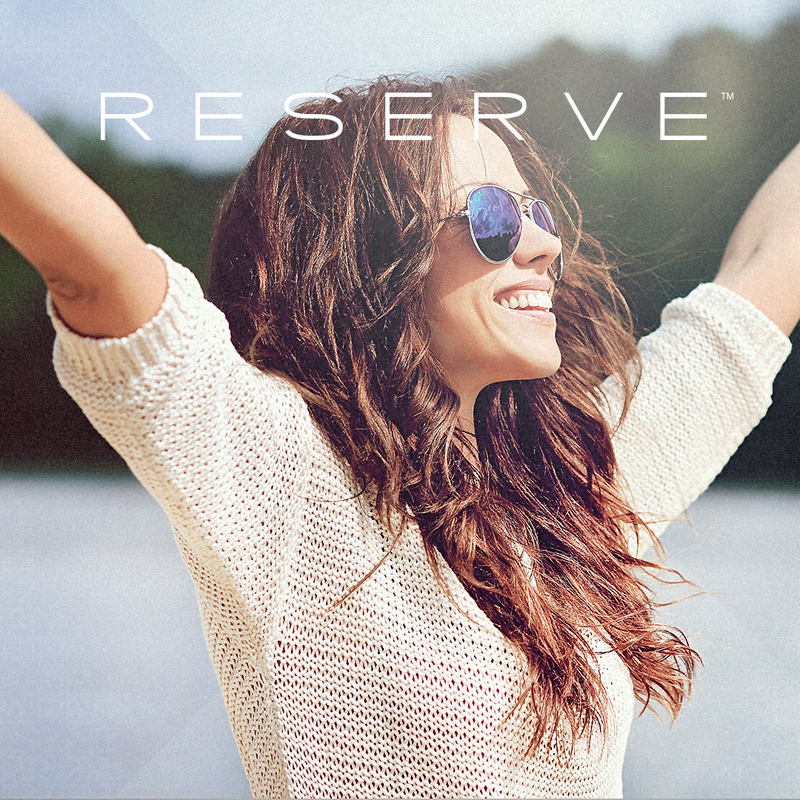 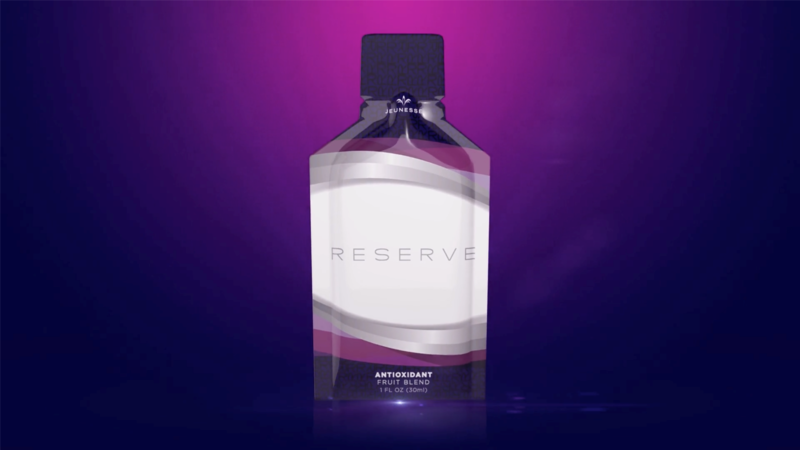 Heart-friendly resveratrol is the most influential ingredient in Reserve. 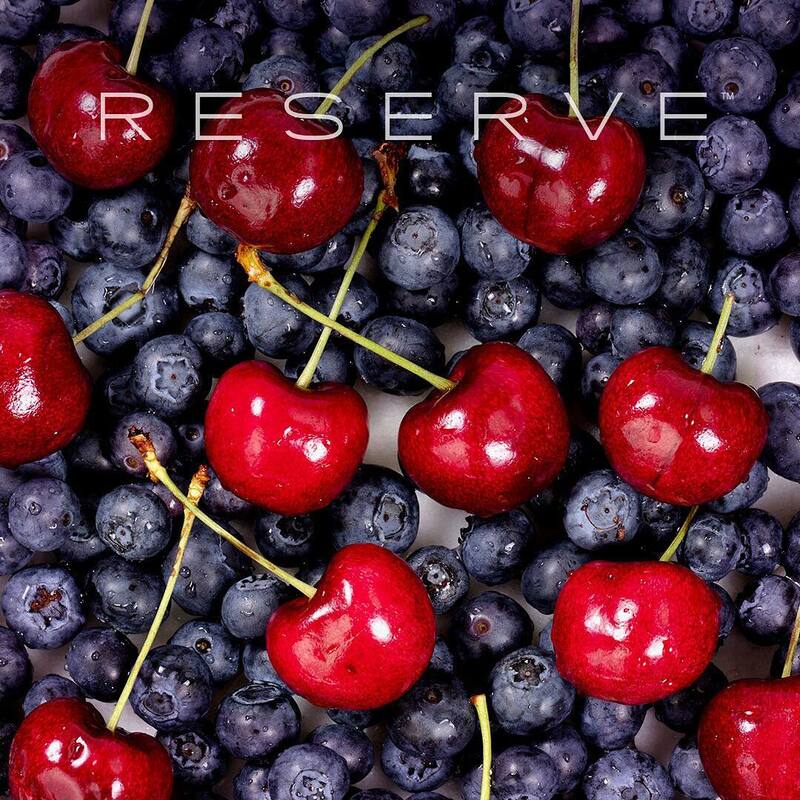 Associated with the "French Paradox"
Each fruit in Reserve was specially selected due to extensive scientific research, nutrition profile and great taste. 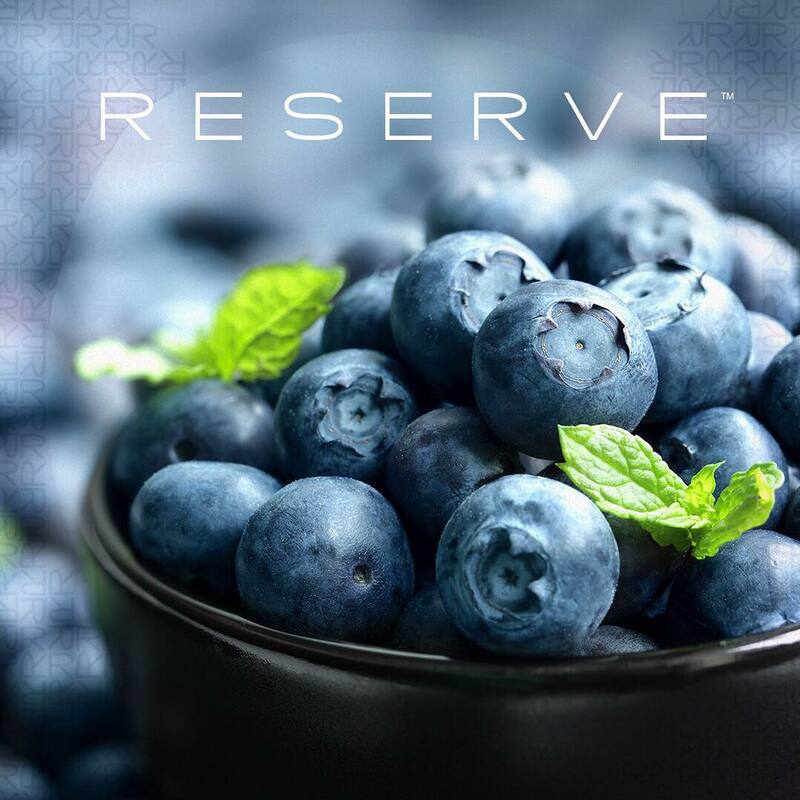 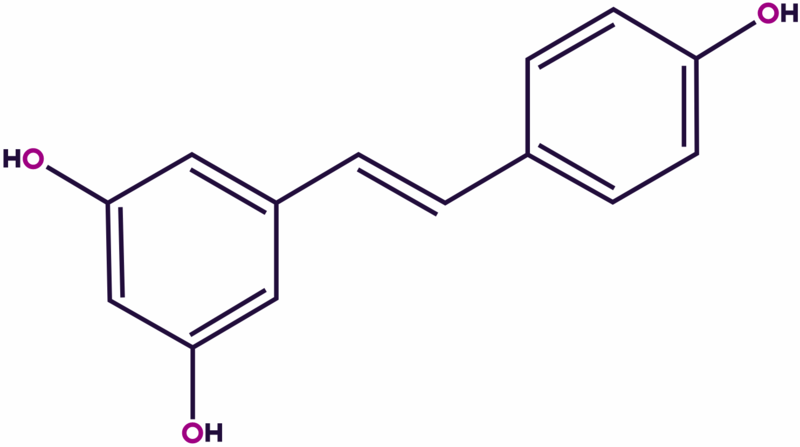 CAP-e testing validated the absorption and protection of Reserve in red blood cells for oxidative stress.